Samsung DeX enables you to turn your Galaxy smartphone into a true desktop computing experience*. 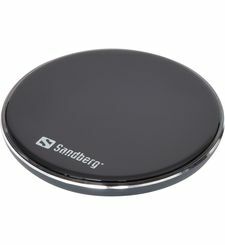 By docking your smartphone into the DeX Pad, your phone will launch a special DeX mode on the connected external monitor and applications can be opened in multiple separate windows. 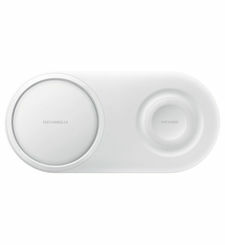 Connect a mouse or keyboard for added productivity or even use your phone screen as a touchpad. 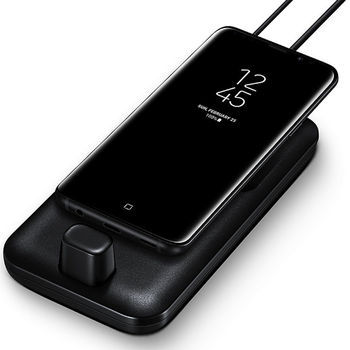 Fast charge your Samsung Galaxy S9 or S9+ while you work from the DeX Pad, so you really can stay productive wherever business takes you. A Fast Charge wall charger, USB-C cable and HDMI cable are included,² and a built in fan keeps your phone cool while docked. With Samsung DeX, you can run virtualized Windows desktops and apps with enterprise-ready VDI (Virtual Desktop Infrastructure) solutions³ including cloud-based ecosystems from Citrix, VMware and Amazon. 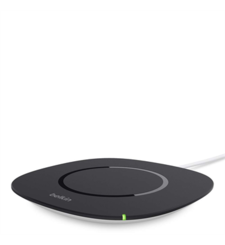 DeX Pad Built in fan to keep your phone cool while docked Includes Fast Charge wall charger, USB-C cable and HDMI cable† About this product Samsung DeX enables you to turn your Galaxy smartphone into a true desktop computing experience*. 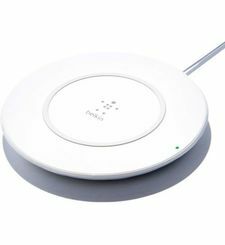 By docking your smartphone into the DeX Pad, your phone will launch a special DeX mode on the connected external monitor and applications can be opened in multiple separate windows. 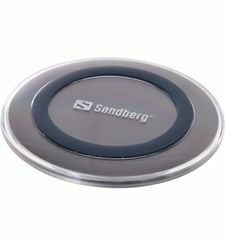 Connect a mouse or keyboard for added productivity or even use your phone screen as a touchpad. 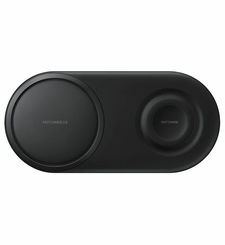 Now the Phone is a Touchpad While in the DeX Pad, use your Galaxy S9 or S9+ as a touchpad to navigate the rich desktop-like experience of Galaxy Desktop on your connected external monitor.¹ Access Mobile Productivity Apps on a Desktop By docking your smartphone into the DeX Pad, your phone will launch a special DeX mode on the connected external monitor and business productivity apps can be opened in multiple separate windows. View and share presentations, sales charts and more on a large display. 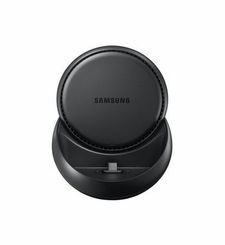 Connect a mouse or keyboard for added productivity or even use your phone screen as a touchpad.¹ Stay Powered Up Fast charge your Samsung Galaxy S9 or S9+ while you work from the DeX Pad, so you really can stay productive wherever business takes you. 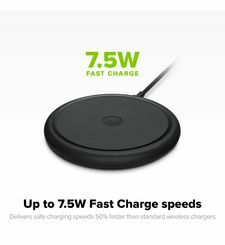 A Fast Charge wall charger, USB-C cable and HDMI cable are included,² and a built in fan keeps your phone cool while docked. Versatile Connectivity The Samsung DeX Station is equipped with two USB-A 2.0, an HDMI output and a USB-C charging port to connect a variety of peripherals for work, including a keyboard and mouse for desktop productivity.¹ Access Windows Anywhere With Samsung DeX, you can run virtualized Windows desktops and apps with enterprise-ready VDI (Virtual Desktop Infrastructure) solutions³ including cloud-based ecosystems from Citrix, VMware and Amazon.